The instructions aren't so clear. It says to release the arm bar from the staple. 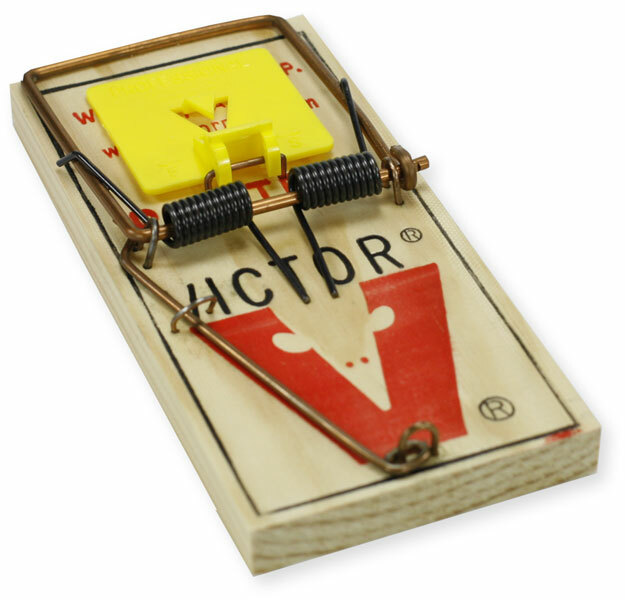 Not sure how to set the trap. The copper colored bar is the arm bar. It is sent stapled to the wood base for safety during shipping. Simply remove the staples from the arm bar and the trigger bar (long bar). The only staple not removed is the one at the very edge of the trap holding the trigger bar.